Hi Guys, Welcome to XandarWorld It's been a long time since the last post, anyways, Today I am really enthusiastic to share this latest post which is on "The Story of PUBG" or more specifically "The Making of PUBG". In this post today I am gonna tell you about everything about the origin of Pubg. We will look forward that How, When and Where the Playerunknowns Battlegrounds are formed. Playerunknown's Battleground or PUBG, as it is popularly known as, is an extraordinary, super-fantastic battle royale game in which it is always 'you' v/s the island. Pubg is more like a 'Hunger game' in which in which you and other 99 Player Unknowns jump-off a burning plane, the parachute will ensure that you land safely but once you land then you are all on your own. It's an unfulfilled hunt, you have to start with nothing and scavenge for weapons, equipment, medical supplies, and armors, killing everyone who comes between you as the last man standing. The game gives you a real battle royale experience as the islands are a mixture of both urban and rural environment with minute detailing in the map. Initially, the whole island is available to play but soon the play area restricts as the play zone shrinks pushing each one of you in the play zone to survive. Ones who left out of the play zone will eventually die. Vikendi- An Adriatic island snow map being worked on. No ETA. Sanhok- A Southeast Asian forest map. There are three modes of play; Solo, Duo, and Squad with each one of them available in TPP and FPP i.e. third person and first person view respectively. Squad mode has certain pros over solo and duo because their your teammates are available to help, supply, and revive you. This also brings an element of Co-operative tactics in the game. If you are the last man standing out, then "Winner Winner Chicken Dinner". Brendan Greene is the mastermind behind the Game. An Irish born in Ireland who then moved to Brazil. Now, you may think that he is a Game developer, then I would say no, he was just an ordinary photographer and a web designer by the time. In the time when he was in South-America, he finds a partner and gets married. But soon in just 2 years of time span, his happy married life came to an end and this guy flew back to his home in Ireland to get his life back on track. Then he quotes himself, "I lived on welfare". There he discovered the games Arma and DayZ. Lemme briefly tell you what these two actually are? Sony Online Entertainment, now known as DayBreak, hired Greene as a consultant on their own DayZ style Zombie survival game. That mode eventually became H1Z1 King of the Kill but he did not stay for long. 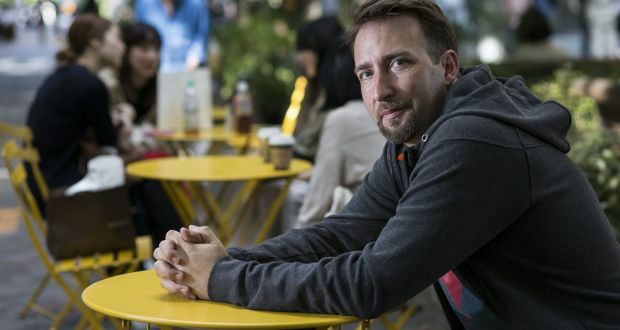 By February 2016 Greene has moved on and sat on an airplane to Seoul, Korea, where he got an interesting offer. Chang Ham Kim, a Korean game designer working for BlueHole, wanted to make a Battle Royale Game. He too inspired by DayZ, searched the battle royale format more, and finally came across Greene. BlueHole impressed by Greene thoughts, within two months Greene was appointed as the BlueHole's Creative Director. Greene and Kim's team had the autonomy to create the game they wanted. Development moved fast. In early 2016, development of the game started with an aim to release it within one year. On March 23, 2017, Pubg finally released on an early access and it eventually became a big success. 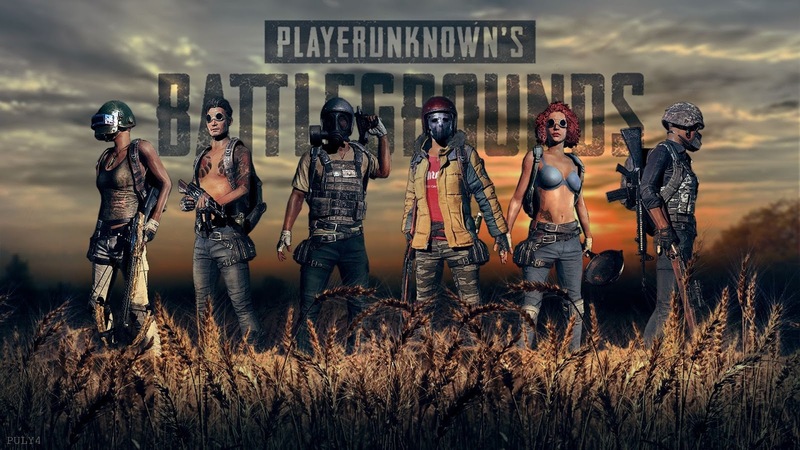 PUBG player base grew every week, around 10 million rounds of battlegrounds were played in the game's first four months and it made 11 million dollars by three days, by April it has sold a million copies, the second month it was 2 million, the next month it was 4 million. In August, PUBG became the most played game on Steam in terms of concurrent players. By September it has beaten Dota's 2 records of 1.29 million concurrent players and in October it hit 2 million players on Steam. I became the most popular games in South Korean PC bangs, beating longtime king, League of Legend. The game has beaten many records and also set many new records. That's all for today guys. Stay connected with XandarWorld. Join our Social Media Communities. Drop your Comments in the section below regarding the article and queries.